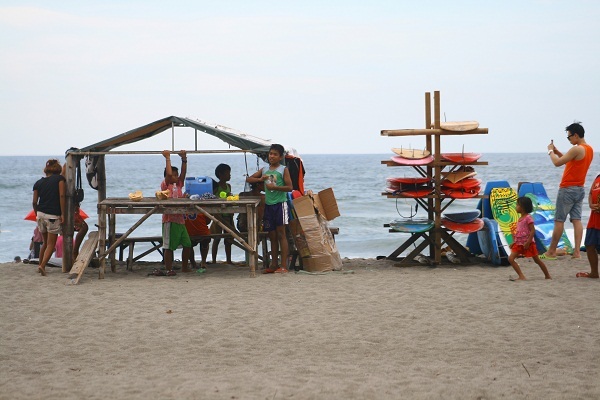 People frequent La Union for its beaches. The beaches of Bauang, San Fernando, and San Juan are among the most favorite. Out of the three towns, San Juan seems to be the most favorite travel destination for surfing. Going to San Juan, La Union is pretty easy as it is accessible if you’re coming from Manila, Baguio, or Ilocos. A number of bus trips bound for Northern Luzon pass through San Juan. Simply put, San Juan is emerging as the portal to nearby tourist attractions in La Union. With that said, we listed these awesome things to do when visiting San Juan, La Union. San Juan is blessed with the waves that are suitable for surfing. 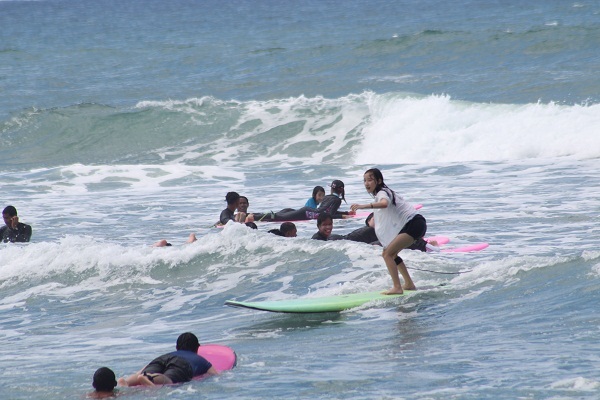 It is dubbed as the Surfing Capital of Northern Luzon. Due to its popularity, San Juan holds annual Surfing Break where local and foreign tourists take part in this event. Don’t be intimidated if you are a beginner wanting to learn how to surf. Several surfing instructors are friendly and willing to teach you if you rent a surf board with them. A lot of first-timers prefer San Juan because the waves rise steadily and it is easier to hop on the board. Be sure that you have at least basic swimming skills. Before you hit the waves, surf instructors will orient you on the sand. With regular practice and the heart for surfing, you will achieve the expert level! There are plenty of places for partygoers in San Juan. There are also places for those who just want to unwind and relax like Puerto de San Juan’s Bar & Grill Restaurant. 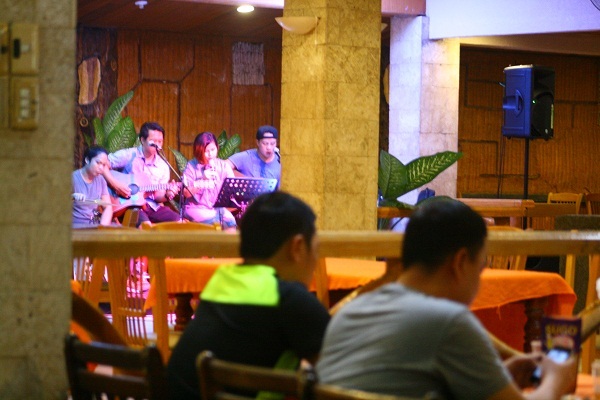 Acoustic Nights are held on weekends and nothing could be better with chilled drinks and sharing it with friends. 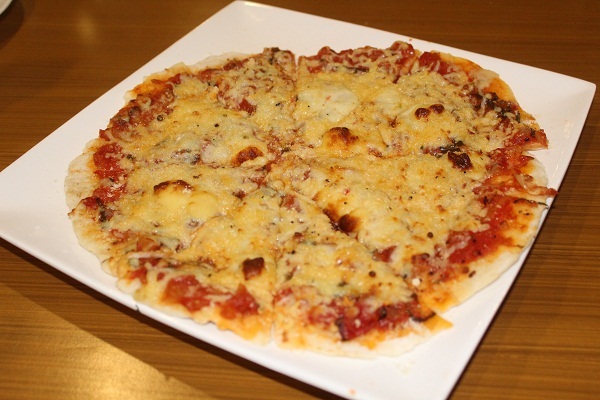 PSJ Bar & Grill Restaurant in San Juan, La Union also offers exquisite meals and snacks. You may also request for an in-room massage. Isn’t it amazing?! With a spacious room equipped with modern A/C unit, cable TV and hot & cold shower, who would dare go out under the burning heat? 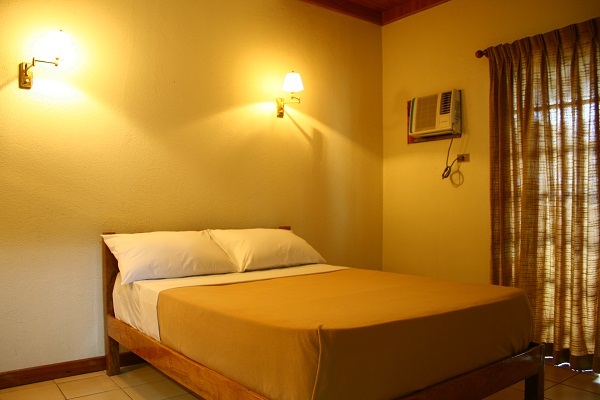 PSJ has the most suitable accommodation in San Juan, La Union for you. PSJ also has hi-speed internet in common areas. It can be very useful if you need to go online. 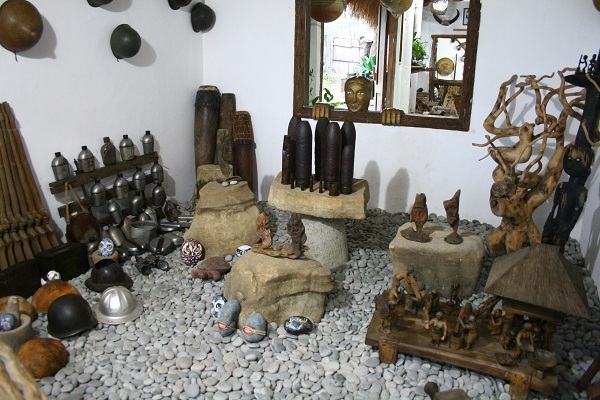 Bahay na Bato is an art enthusiast’s haven in Luna, La Union. It can be reached via tricycle ride from Balaoan, La Union. 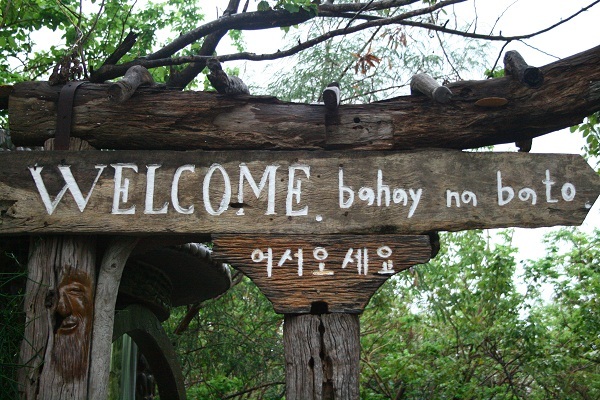 Bahay na Bato is a resthouse owned by Dr. Edison and Dr. Purita Chan-Noble. A Korean stone sculptor, Bong Kim, decorated the interiors and the grounds. Several art pieces and antiques are displayed within the property. 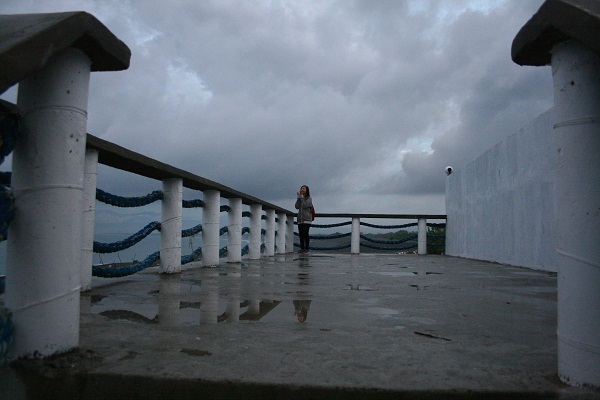 There is also a view deck that offers a beautiful view of the sea. 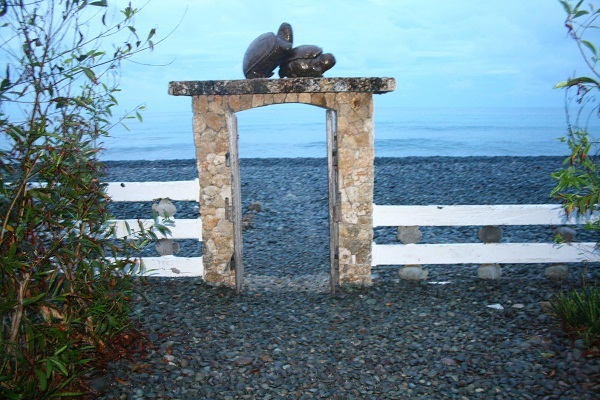 And this is the iconic gate door of Bahay na Bato. Okay, because we love you, here’s a bonus. Puerto de San Juan offers a beautiful view of the West Philippine Sea. 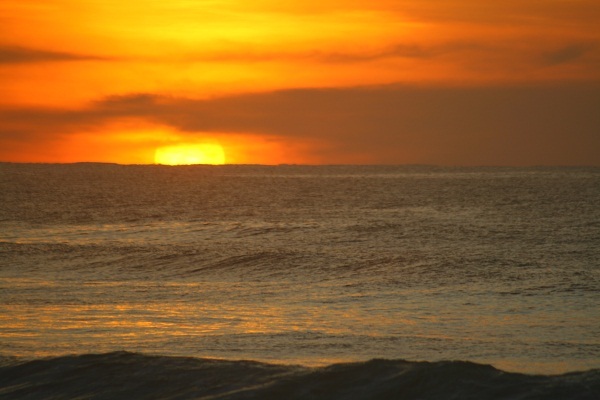 How about sunset viewing along the beach with your loved one? Romantic, isn’t it? 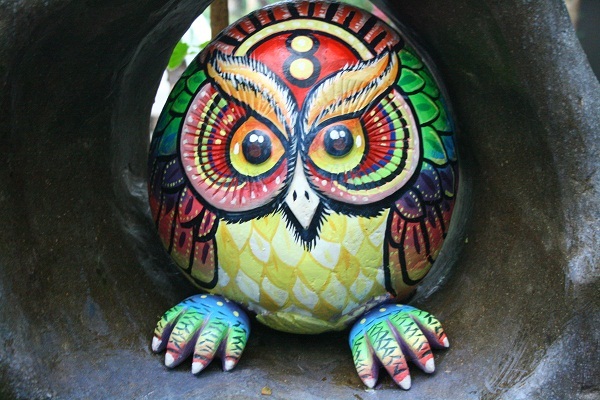 Special thanks to VoltStock Images of Philippines Tourism Guide Online, www.PhilippinesToGO.com, for the images.